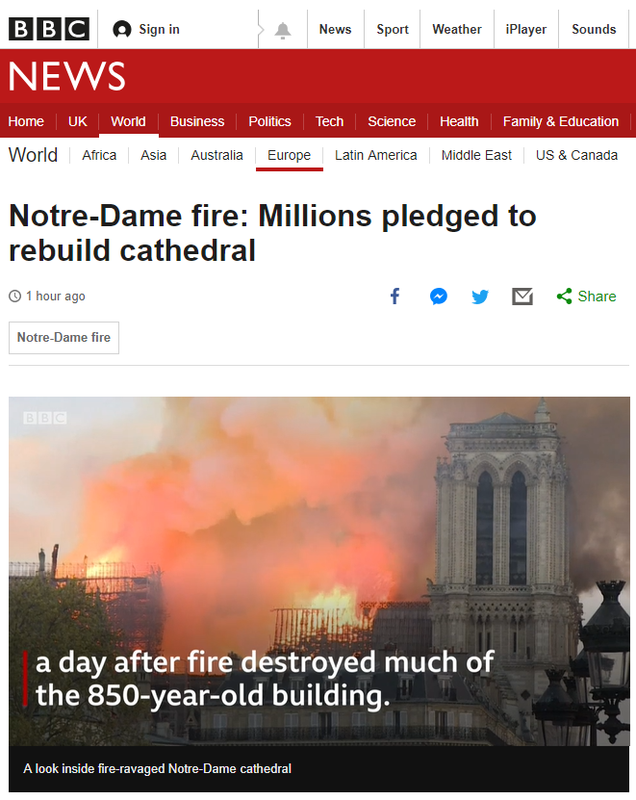 On behalf of the IHBC, Chair James Caird said: ‘The fire at Notre Dame has profoundly affected Parisians, the French nation and the rest of the world. Loss of heritage on this scale is properly being described as a disaster. ‘However, the IHBC is confident that France has the heritage, design and craft skills necessary to effect a restoration to the most exacting international standards and hopes that this can be adequately resourced.